You can set up official and government holidays and other important events for your organization in one place so that it becomes master information and every team member has access to it readily. Tracks employee or team member attendance with versatile features. Users may use the Check-in/Check-out feature to capture their in time and out time quickly. What happens if you forget to Check-In or Check-Out at the correct time? Don't worry. You will be able to edit. Managers can view/edit/approve attendance entered by their team and run various reports. The leave tracking module helps team members to raise leave of absence in advance or after the date. Automatic email notifications will be triggered when requests are created or approved or rejected. 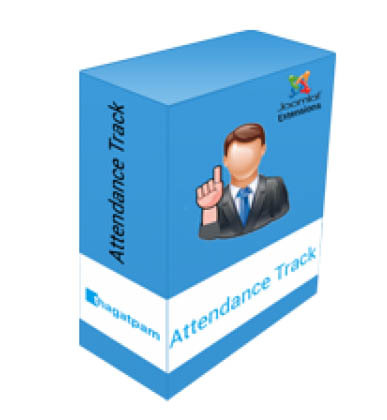 *Multiple attendance reports that provide details of weekly and monthly attendance & time of employees. *Email notifications at multiple places.